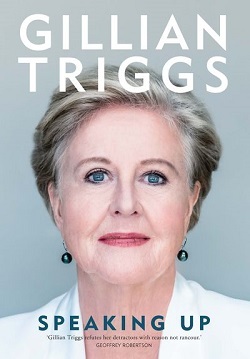 Gillian Triggs served as president of the Australian Human Rights Commission for five years, vehemently defending the rights of indigenous people, asylum seekers and refugees. Indigenous people represent just over 3 percent of Australia’s population of 24 million, and the number of refugees and asylum-seekers in the country since 1977 represents about 1 percent. Leila Toiviainen reviews Speaking Up by Triggs and points out the book “underscores a contradiction for the world’s developed nations – ongoing disdain for both newcomers as well as the descendants of the original occupants of these wealthy lands.” Though leaders in Australia attacked Triggs for her insistence on protections for vulnerable populations, Triggs remains optimistic for a bill of rights for that country. 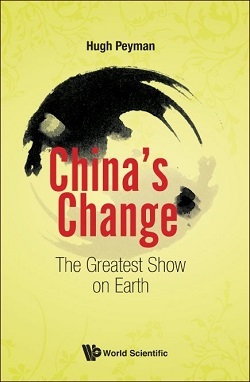 China’s fast rise from poverty since 1980 with patient ambition and long-term strategic planning may be a well-known story though Hugh Peyman, investment researcher based in Shanghai, offers new perspective with China’s Change: The Greatest Show on Earth. 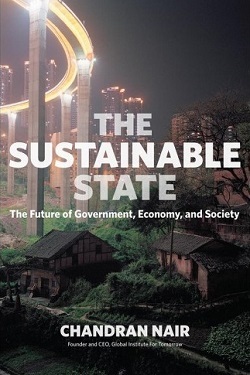 “Peyman argues that China’s success is not about ideology, doctrine or politics, but about process, knowing how to set goals and conceive ideas in a practical way,” explains journalist Humphrey Hawksley in his review. “He paints a picture of a Western democratic system that has lost its way, held back by short-term thinking and conditioned by the electoral cycle.” China’s one-party rule may allow more debate on managing change than many assume and certainly more long-term planning, and Peyman maintains that the West could learn from China’s processes. 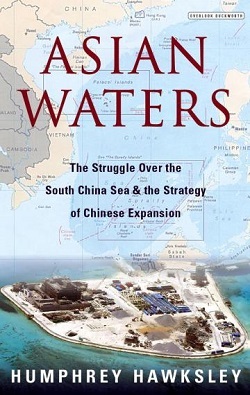 The book does not detail the consolidation of power by Xi Jinping. China ranks 11th among countries with the most coastline, well after Indonesia, Russia, the Philippines and Japan. Supported by the US-led international security and trade rules, China has steadily risen to become Asia’s largest economy and home to the continent’s most powerful navy. 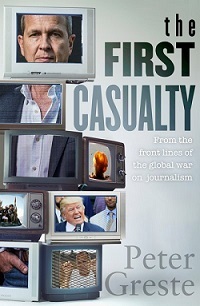 “Embedded in China’s thinking is securing itself against foreign intervention,” explains BBC foreign correspondent and longtime YaleGlobal contributor Humphrey Hawksley in Asian Waters. Only the United States could take China on. Hawksley describes conflicts throughout the Asia Pacific region, explaining how China plots long-term strategies while US policies shift abruptly under disparate leaders. In her review, Susan Froetschel warns that over-reach could treacherous for any nation hoping to dominate Asia Pacific waters. 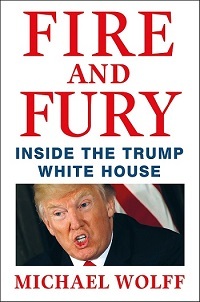 Michael Wolff insists he had no agenda in writing Fire and Fury: Inside the Trump White House. 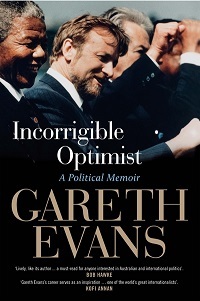 In interviews, he claims the wish to write that “this unexpected president is actually going to succeed,” before adding “This is worse than everybody thought.” Susan Froetschel reviews the book that focuses on battles between two White House factions and the global implications, especially since the departure of strategist Steve Bannon. 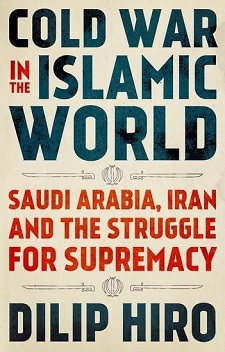 The book is a cautionary tale for the world about relying on the Trump administration or the judgment of the American people. Muslim and Buddhist people lived side by side in Southeast Asia for centuries. 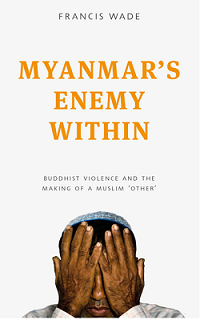 But the political changes in Burma associated with colonization followed by dictatorship, then gradual reopening of the country renamed Myanmar with the introduction of democracy, have fueled resentment. Neighbors turned on neighbors, with Muslims marginalized and denied citizenship. UN spokespeople have called the plight of the Rohingya people the “world’s fastest growing refugee crisis.” Journalist Francis Wade explores the history of this ethnic conflict. Reviewer David Dapice, economist of the Vietnam and Myanmar Program at Harvard University’s Kennedy School of Government, concludes that Myanmar cannot hope to achieve stability or peace without subduing the hatred. Art is flourishing with exponential population growth and a growing middle class in emerging economies. 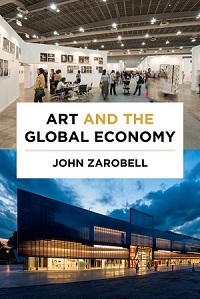 In Art and the Global Economy, John Zarobell of the University of San Francisco explores art’s many contributions to local economies and globalization’s influence over the art industry. He suggests that boundaries are eroding, and the traditional art centers welcome artists from around the world. “Any artist can cultivate global relationships, small institutions can initiate global dialogue, and small shows with new approaches can capture global attention,” notes Susan Froetschel in her review. Zarobell’s book offers convincing arguments that art’s value extends far beyond price tags and contributes to building communities.